Posted August 27th, 2014 by Rhys & filed under life. This post is a quick intermission between my regular, bookish posts. 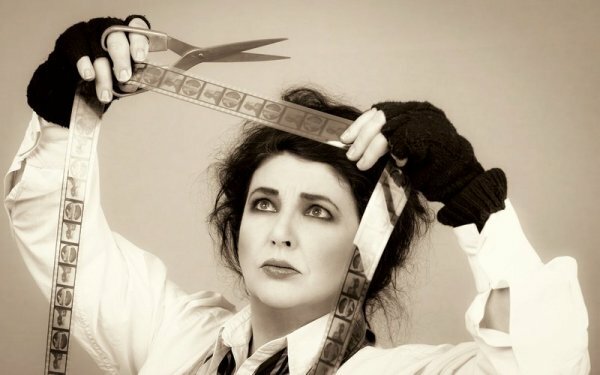 It’s no secret that I love Kate Bush, and it’s even less of a secret, if you follow me on twitter, that I’m seeing her LIVE IN CONCERT on Friday. Yes, I was one if those lucky ones (WE HAPPY FEW), and I feel no shame in the glee I feel! With that in mind, here are a few of my essential Kate songs. And yes – that specification is important. 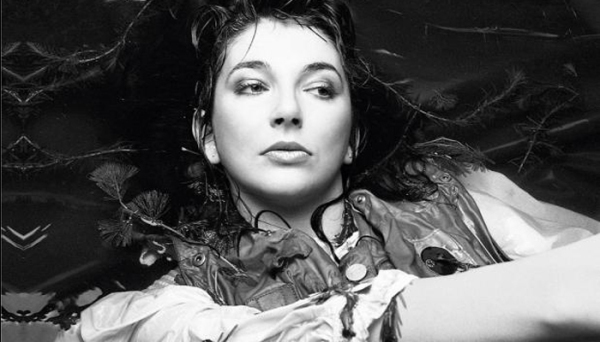 Wuthering Heights is most definitely Kate’s most popular and famous song, launching her career in 1978. But whilst the original version is brilliant (the song, in any form, would be brilliant), to my ears, the production of the Whole Story version, which generally pushed a bigger eighties’ sound across the whole thing, is the definitive version. Particularly of note is the last quarter of the song and the final chorus and instrumental in which Kate is clearly enjoying herself. It’s beautiful and moving and has had me on the verge if tears more than once. It’s a song I can play when I feel rubbish and it will make me feel better – and it’s been doing so since I first played it when I was fourteen. Unlike Wuthering Heights, this is a much shorter track taken from what many consider her magnum opus. What makes it for me are the first 20 seconds, 20 seconds of absolute musical bliss. If you’ve never heard it before, prepare for you mind to be blown. IT’S JUST SO GOOD, I LOVE IT. In 2009 Kate rerecorded (and reproduced) a range of tracks from across her albums. In many cases these new versions can be enjoyed alongside the originals. I’m the case of And So Is Love, however, the reproduced version is just SO BRILLIANT that it blows the original out of the water. And that’s saying something. This track is beautifully simple and elegant, and the interaction between Kate and the guitar is just so powerful. Sunset is a song from Kate’s 2005 double album, Aerial. Like much of her recent work it’s less poppy and excitable than her early music, taking a calmer approach to music and presenting a lot of piano, bass and voice together (with assorted bird calls, obviously). Sunset is a beautiful track, and I particularly like it because at the two thirds mark it progresses into an upbeat, guitar-lead song. As usual, Kate’s vocals drift over piano and guitar in astounding ways. Kate, I’ll see you on Friday.